Kick your customer loyalty efforts up a notch! Discover 6 powerful tactics for making your customers love you. 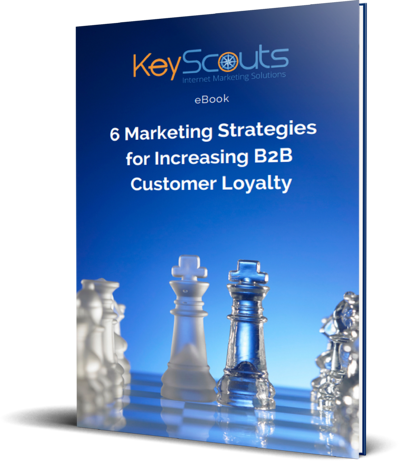 Learn how to strengthen B2B customer loyalty with this ebook. Acquiring new customers costs about 5 times as much as customer retention, but gaining their loyalty has become increasingly difficult in recent years. Fill out the form on the right to download this free ebook!